HJ3 Composite Technologies provides the most comprehensive line of strengthening products in the world for fortifying and protecting structures against earthquakes, blasts, and environmental damage, at a fraction of the cost of replacement. Over the last 10 years, we have become the leading provider of carbon fiber repair systems to heavy industry, supporting Fortune 500 companies operating in pulp and paper, oil, gas, water and wastewater, mining, and power generation. Not only are our products 40%-50% stronger than competitors per ply, they are designed to withstand high temperatures, abrasion, and aggressive chemical environments. HJ3 has completed over 20 years of largescale testing to support the use of our products for concrete, steel, wood and masonry applications. We are proud to service clients around the globe and look forward to the opportunity to support your infrastructure application. 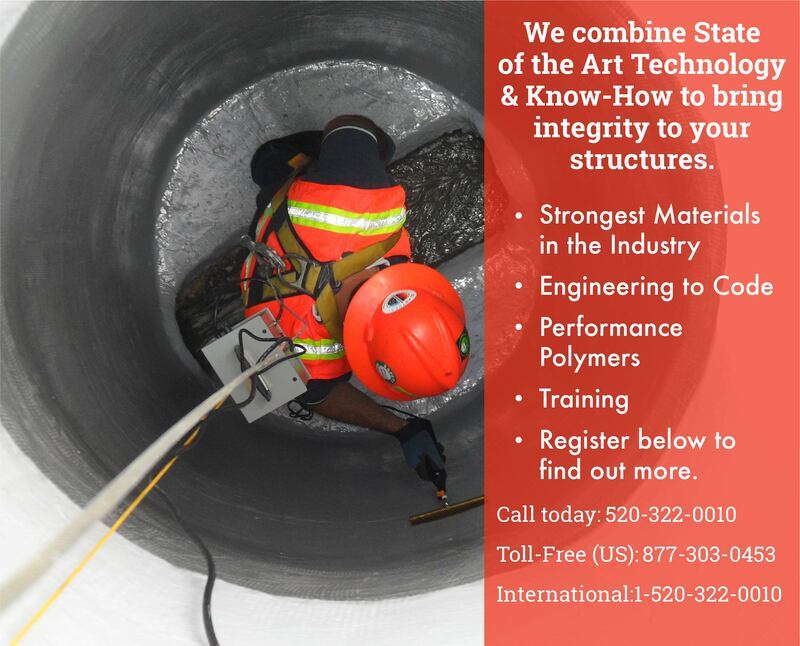 To set the worldwide standard for global infrastructure repair using high-strength composites, through continuous innovation and unwavering customer service, to prevent the loss of lives and resources. Our certified installer network has installed more than 3,000,000 square feet of HJ3 carbon repair systems worldwide. The HJ3 team takes a ‘hands-on’ approach when it comes to community service. Reaching out to those in need is as important to us as building relationships with our clients. Some of the organizations we have worked with include Habitat for Humanity, the Cystic Fibrosis Foundation, Goodwill, and the Salvation Army’s “Adopt a Family” program. HJ3 frequently supports education-based efforts to give back to the next generation, as we appreciate the knowledge and experiences we ourselves have gained over the years. Whether it is speaking at a college or university, volunteering for university events, or hiring and mentoring undergraduate, graduate and high school student interns who are interested in the composites industry, we are dedicated to supporting young, entrepreneurial minds. Customized Systems – HJ3 packs 20-years of experience and over 20,000 completed installations into custom kits for 14 specific applications. HJ3 sizing charts allow installers to select their HJ3 systems. Each kit is engineered and formulated to meet 3rd party codes and standards specific to the application. Kits include consumables, tools, equipment, installation Guides, QC form, and engineering packages required to execute repairs. We will never share, sell or rent your email address.